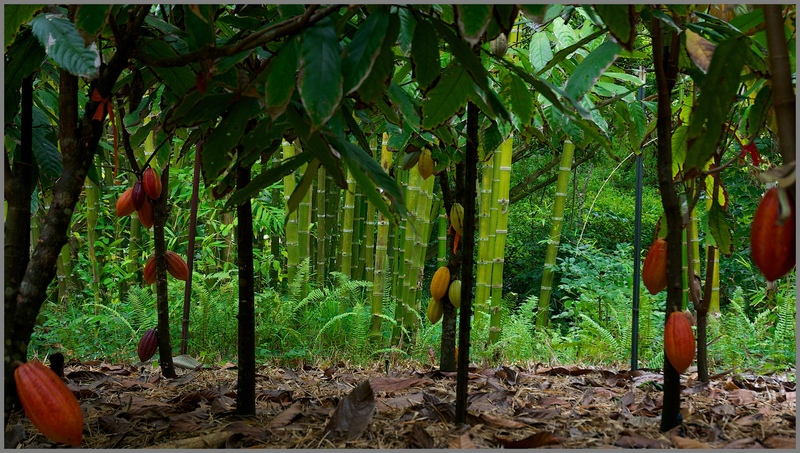 You can find our photography work featured in life-size cacao jungle style, at the M Shed in Bristol UK. Their exhibit CHOCOLATE runs February through May 2013. The M Shed is a museum dedicated to sharing the history of the city and it’s community. It is part of the Bristol UK Museum. live radio airs it’s debut tomorrow May 31st at 9 a.m.! Each Thursday at 9am for the Caramelize Life Show. Thank you to the Word Press Team for spotlighting us!